Cons: Assembly required. 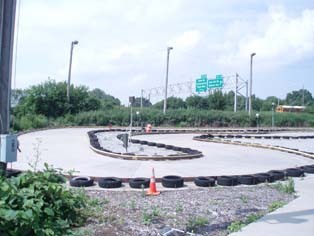 Small plastic tires. Poor traction on road. 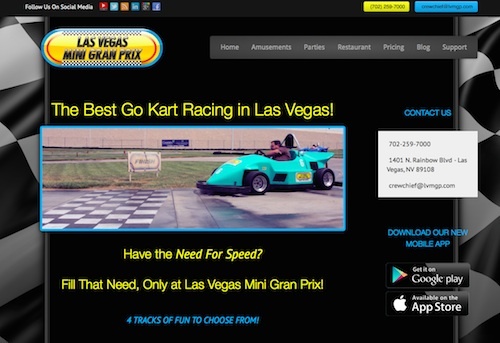 Poor steering design (nut on steering wheel can come loose). Active playtime is important for children and with Kettler Kiddi-O Pole Position Pedal Car kids can use their own power to zoom around the neighborhood safely. Constructed from durable high carbon steel the Kiddi-O will satisfy any child’s need for speed and encourage active outside play. 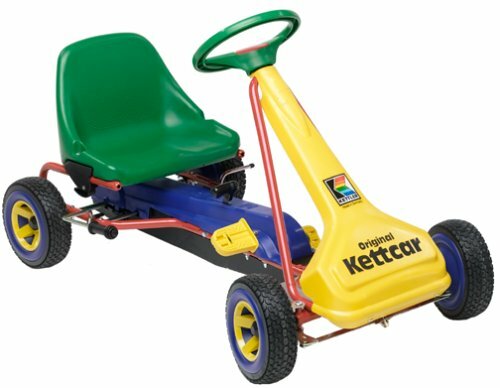 Kettler has been manufacturing pedal cars since 1961 and is committed to providing safe ways for children to develop their motor skills while getting the exercise that is so vital to their health. The Kiddi-O Pole Position’s small rubberized wheels give a smooth low noise ride and is perfect on sidewalks, driveways and even in the grass. Where the Kiddi-O goes is only limited by the child’s imagination and how fast they can pedal. 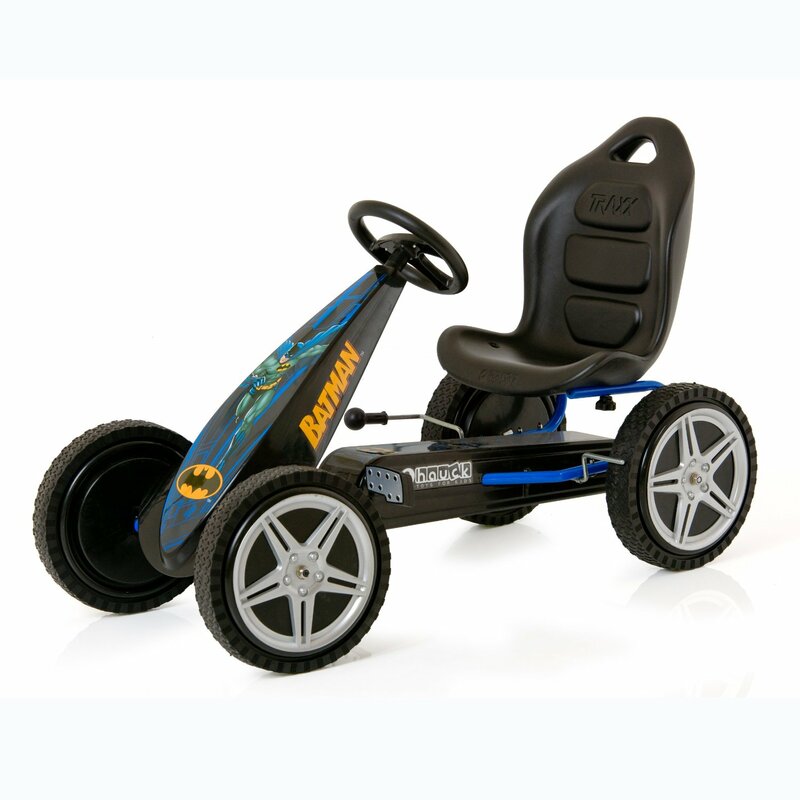 The anti-slip pedals limit slips and spills and the easy to use dual rear wheel hand brake and completely enclosed chain guard makes this pedal car safe to use for young children. 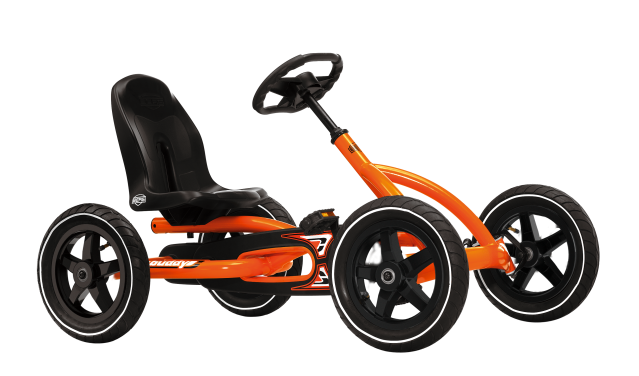 It’s even got a coasting shifter that lets kids safely coast down hills, and with the hand brake kids can stop easily and safely. 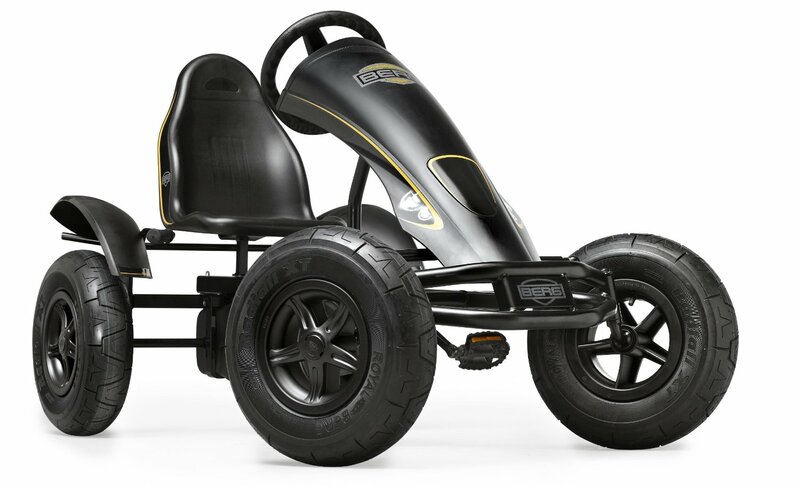 With its sporty looking steering wheel, adjustable high back seat and powder coat finish, the Kiddi-O pedal cart offers a sleek design suited to even the most avid future sports car racers. The Kiddi-O requires some minimal assembly to attach the steering wheel and seat but the tools are included. It has a maximum driver weight of 100 pounds and is not recommended for children under three years of age as there are some small parts that may be a choking hazard. 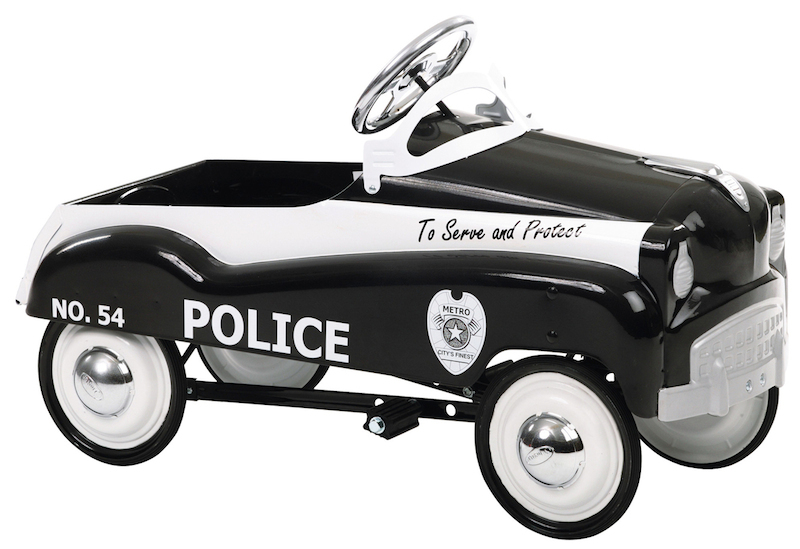 The suggested age range for the size and weight of this pedal car is four to seven years old although some parents have purchased it for three year olds and children slightly older. However, a small child may not be able to reach the pedals properly. Since the pedal car moves through the child’s own power, there is no need for batteries or charging so playtime is not limited. The Kiddi-O can go as long as your child can. Its simplified design makes play easy and comfortable. 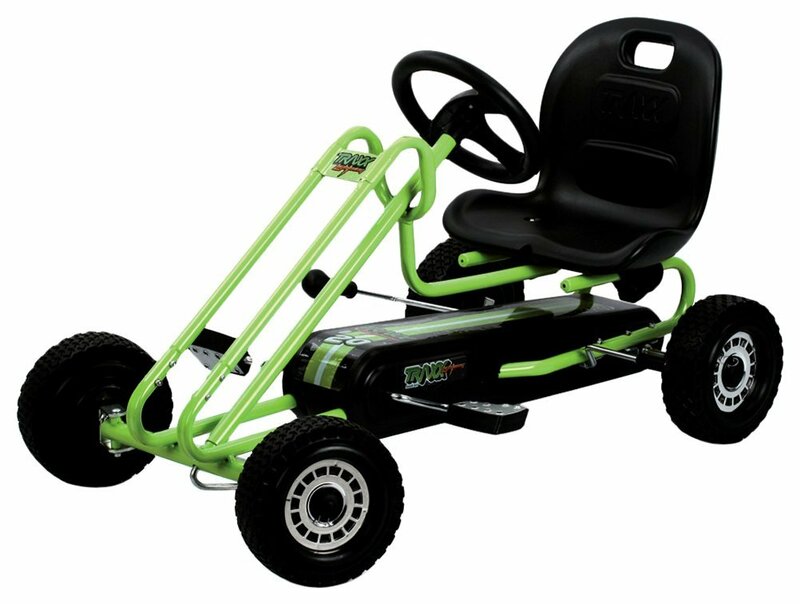 The Kettler Kiddi-O Pole Position Pedal Car is a great buy coming in at between $140 and $180 from most retailers. 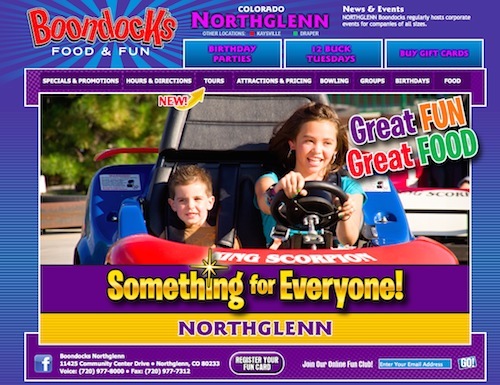 The reviews for this pedal car are generally good, with parents weighing in on its great value, ease of use and durability.